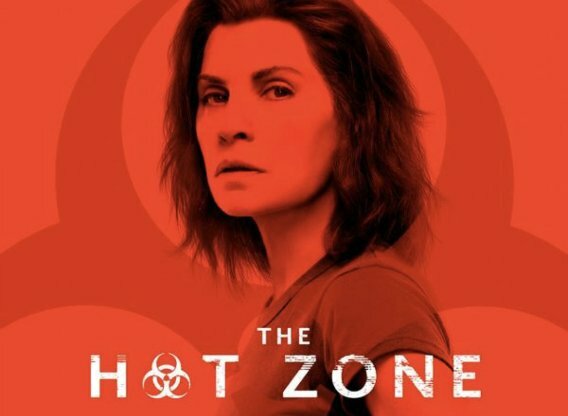 Based on the eponymous international bestseller by Richard Preston, The Hot Zone recounts the terrifying true story of the origins of the Ebola virus, a highly infectious, deadly virus from the central African rain forest and its first arrival on U.S. soil. In 1989, when this killer suddenly appears in chimpanzees in a scientific lab in the suburbs of Washington, D.C. - a stone's throw away from the White House - there is no known cure. A heroic U.S. Army veterinarian, working with a secret military SWAT team, puts herself in mortal peril when she tries to head off the outbreak before it spreads to the human population. The Hot Zone is a dramatic, hair-raising account of a rare and lethal virus and its impact on the human race.